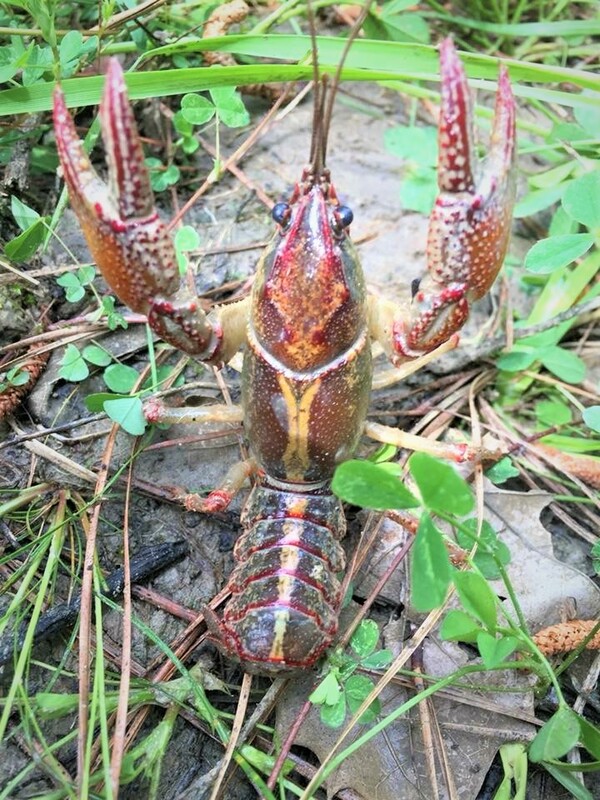 Alabama is home to 97 known species of crayfish, the largest number of species of any state or political province in North America!! Crayfish are freshwater crustaceans and are similar to crabs and lobsters. 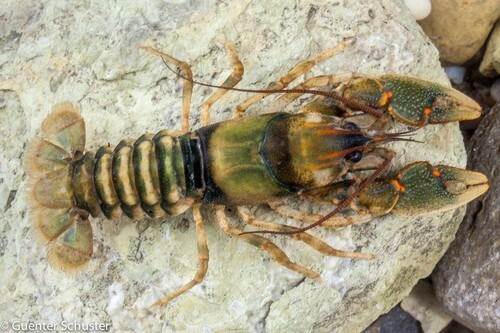 Sweet Home Alabama crayfish Cambarus speleocoopi: This species is distributed in the Tennessee River drainage. It is found in small streams within caves in this region. Coosa crayfish Cambarus coosae: This is a crayfish species that is found in the Coosa River drainage as well as in the Cahaba River draining. It is found in the smaller streams that flow into the large rivers; the smaller rivers are known as tributaries. 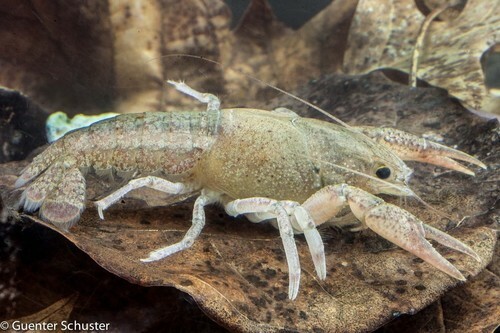 Digger crayfish Creaserinus fodiens: Widely distributed throughout the state, this species can be found in the Alabama, Black Warrior, Cahaba, Chattahoochee, Conecuh, Perdido, Tallapoosa, the Tennessee River drainage, and the upper and lower Tombigbee River systems. 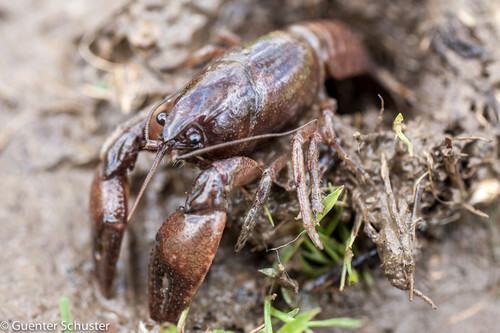 The digger crayfish is primary burrower, meaning they spend most of their time in burrows on damp, soft ground. Crisscross crayfish Procambarus marthae: This species is distributed in the Alabama, Black Warrior, and Cahaba River systems. 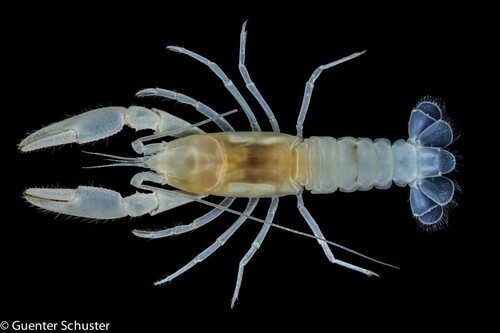 It can live in river (lotic) environments or in lakes (lentic) environments.